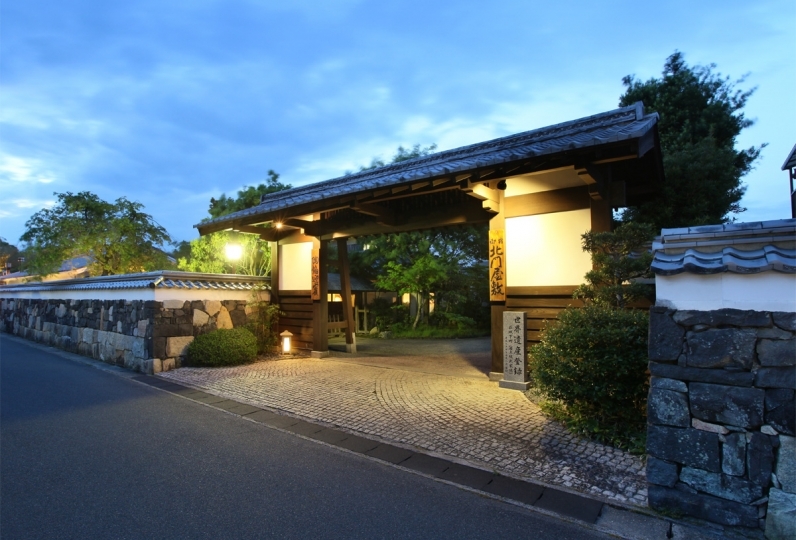 Teshima Ryokan is a comfortable inn with only a mere 6 rooms. This inn, with a theme of "health" and "the way time is spent" is a building that will enrich your future lifestyle with its meals and lodging style. In an at-home atmosphere, wouldn't you like to heal both body and mind? The 3 types of room are Japanese, Western, and Japanese-Western with loft, wrapped in gentle light, the space is designed to be relaxing. Yamaguchi Prefecture is surrounded on three sides by the sea, where you can taste the rich bounty of the sea. With traditional Japanese cuisine as its basics, we regularly produce surprises without forgetting to make the meal enjoyable. 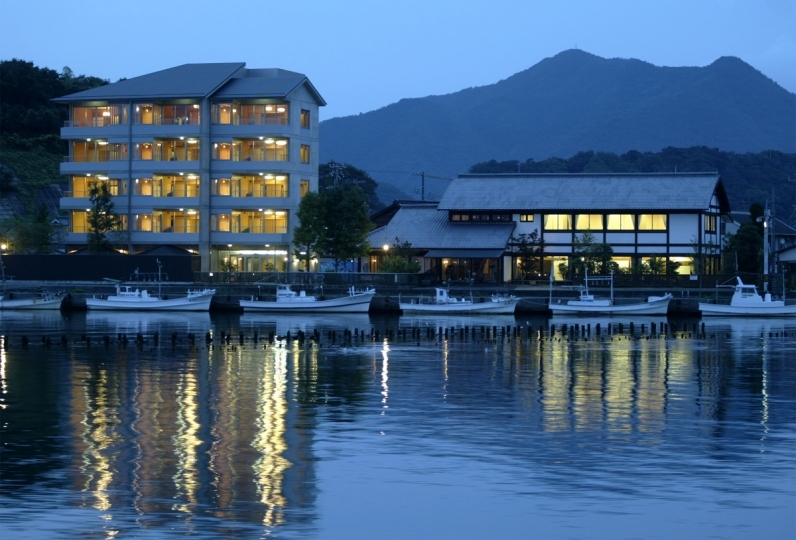 The meals made using top-quality ingredients of Yamaguchi Prefecture, such as seasonal ingredients, Takamori beef, and the bounty of the sea are exceptional. 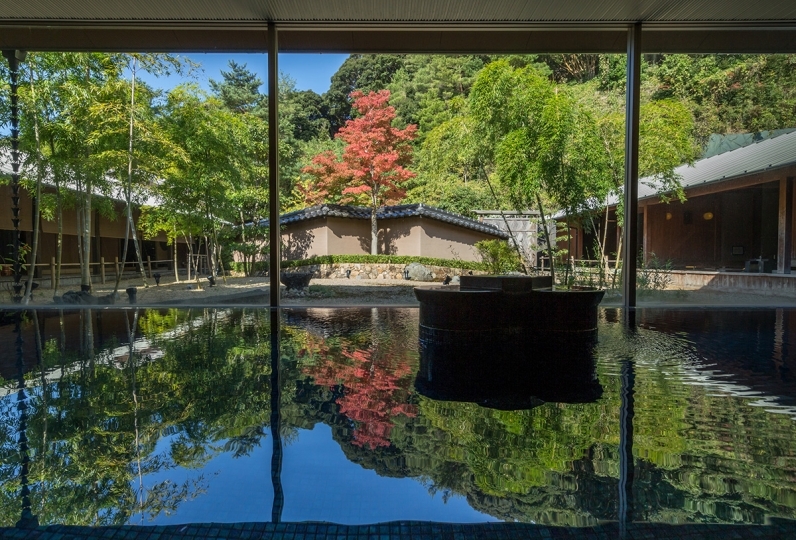 In the natural hot springs of "Genka no Yu" with soft, odorless water, your body will be gently wrapped in the fine hot water. From sunset until night, we hope you make sure to watch the lighting that changes together with the times passing. "Time is Life". In an inn at the national forefront of cuisine, we hope you spend a wonderful time with your important person. It was a very friendly customer service, the lobby was very cozy and I was able to spend time relaxing without time. I was able to sleep well with fluffy bedding. The food is very delicious, and the food we can not usually eat is also delicious. It was amazing because it was eaten. Everything was delicious and I was really moved by the food with lots of attention. I want to stay again! ! It was a place that gave us a unique concept, kindness, and various experiences. The location is a bit out of place if you just want to rate it as a stay, but it was inconvenient, but I kindly took you to pickup service. The lighting in front of the basin was a bit dark, so I was sorry but the overall design of the hostel was fun and I think it was a fresh and warm experience for cat gardens. The food was very delicious. We stayed well and enjoyed. It was a unique consept, kindness, and a place where I had a lot of experience. I would not mind if I had to stay at the lodge for a short stay, but it would be inconvenient for me I think the lighting in front of the wash basin was a bit dark and I was disappointed at the point, but I think that the overall design of the lodge is so bad that it was a fresh and warm experience for the cat garden. The food was very good and I enjoyed it very much. The height of the chair was low and it was hard to eat delicious meals. In the natural hot springs of "Genka no Yu" with soft odorless water, your body will be gently wrapped in the fine hot water. The lighting that changes together with the times passing can be seen from sunset until night from both public spas will heal both body and mind. ・There are CDs with a focus on jazz and reading materials for lending use lined up in the lobby. We hope you enjoy them leisurely in your room. ・Perrier, where you may enjoy a drink after bathing, is closed to prepare the baths from 8:00pm. Reservations for guests bringing children not yet in elementary school cannot be made on the internet. 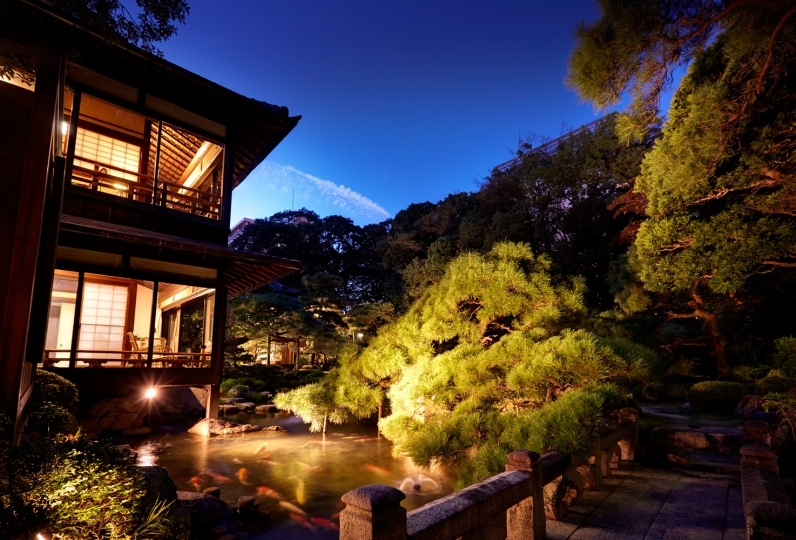 Please contact this ryokan directly if interested. 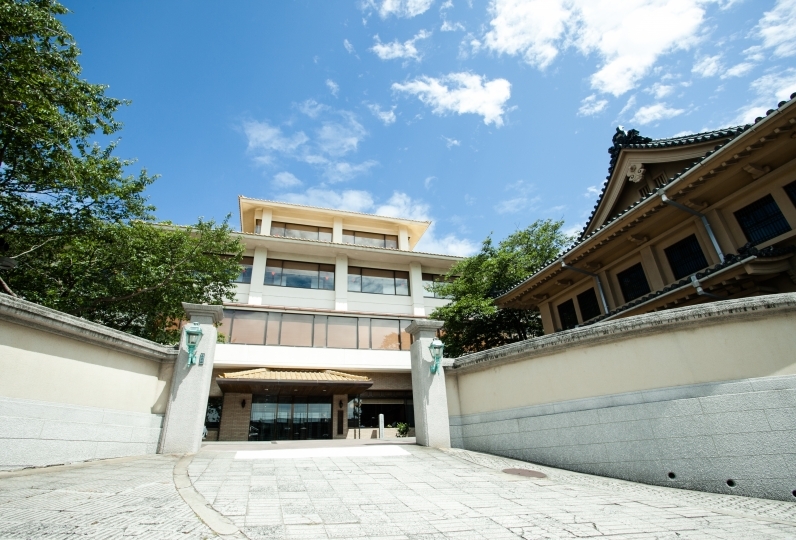 It is only 15 minutes from the airport to Toshima Inn!